Here you can feel legendary old school Rap Academy (hosted by UK DJ Richie Rich) in full effect. Features finest US and UK hip-hop gems of the era. 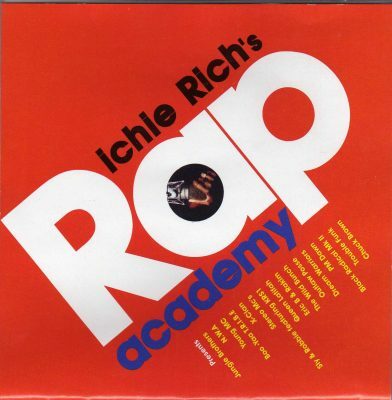 comment "Various – Richie Rich’s Rap Academy (1991) (CD) (FLAC + 320 kbps)"